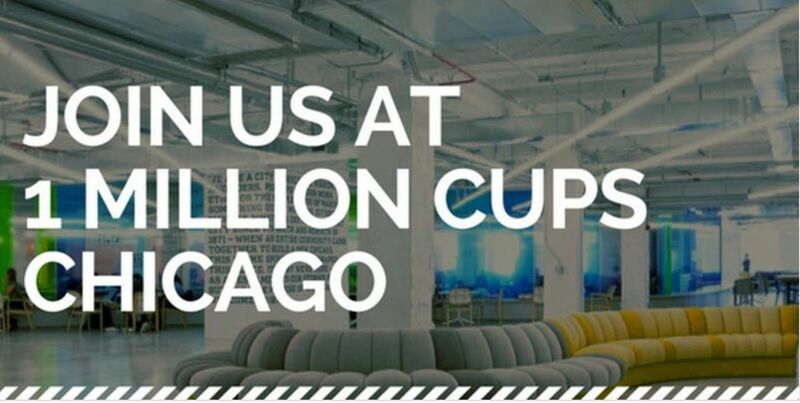 1 MILLION CUPS is a free, nationwide program designed to educate, engage and accelerate early-stage startups. We believe in the notion that entrepreneurs can discover solutions and thrive when they collaborate over a million cups of coffee. Drop in on our community of innovators and entrepreneurship enthusiasts to connect and support our local startups. 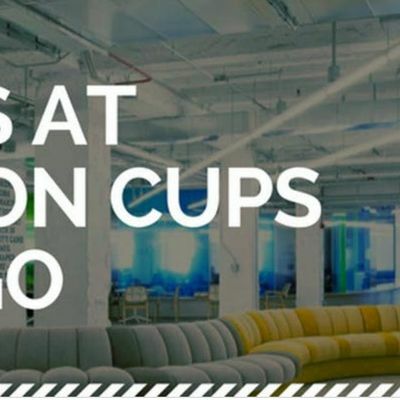 Come join the Chicago Chapter at 1871 to hear the stories of two incredible founders, learn from our educational speaker, network with and meet interesting people, and drink some delicious Sandhill Coffee. Fine Creativity Inc. is a Chicago-based video production. They produce promotional short films for the creative community such as architects, interior designers, artist, and realtors. MilleniLink Digital Media Production is a provider of cutting-edge technologies and services, offering digital media solutions for companies of all sizes. Founded by an idea, it quickly grew into a thriving business that brings creative, innovative services to dozens of clients locally. WANT TO APPLY TO PRESENT? Click HERE. Sign up before tickets are sold out! 1871 is Chicago’s entrepreneurial hub for digital startups. VisualFizz is a digital marketing company that connects emotions + experiences back to digital marketing. They assist companies ranging from start-ups to some of the world's largest household names with their marketing campaigns. ExecTable caters to teams, startups and small businesses that want to squash wasted time and money in their collaborative efforts. It's all about execution to achieve the things we want in business - and by positioning accountability at the forefront of interactions, we help teams and companies accomplish the things that matter most. Sandhill Coffee: Phil Wingo loves the outdoors and decided to create a coffee company aiming to cater to this audience. He imports the green beans from Guatemala, Ethiopia, Costa Rica, and Peru. All his suppliers, which he follows closely, are committed to sustainability, fair wages, and social responsibility. Please Note: Attendees to this event will be able to receive a day pass to work out of 1871. *Can not be a last minute RSVP.